Now that we have toured “Lisbon through the eyes of a local”, you can say that we know it like the palm of our collective hand. The time has come to dive deeper into the city and go to those spots that only locals know about. Shared by Carolina Cardoso Alves. 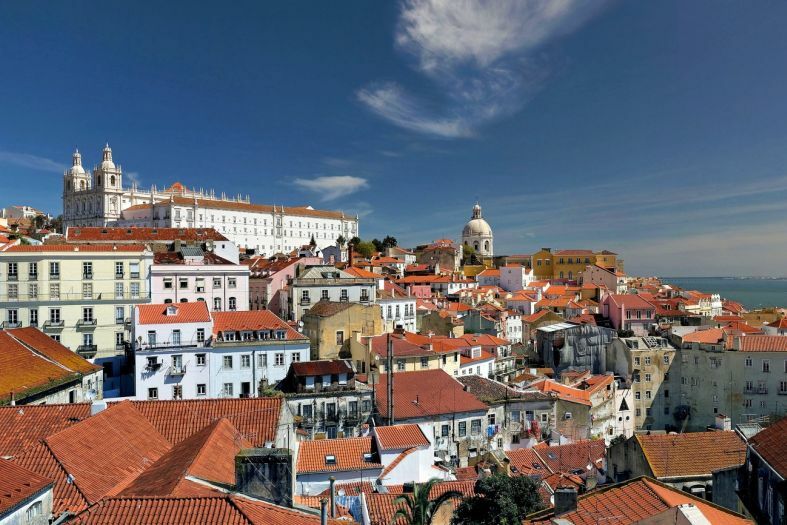 Lisbon is also known as the city of seven hills, which means that there are plenty of places you can go to enjoy the Portuguese capital from up high. My advice is to visit at least a few of the viewing platforms, called miradouros in Portuguese. 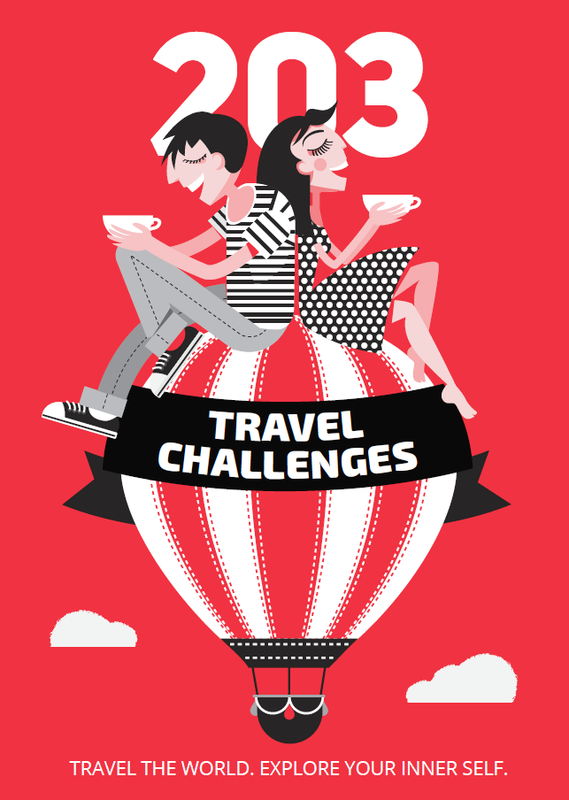 Some of the more famous ones are Miradouro da Graca, Miradouro da Penha da Franca, Miradouro da Senhora do Monte, Miradouro de Santa Katarina, Miradouro de Sao Pedro de Alcantara, and Mirarouro do Castelo de Sao Jorge. 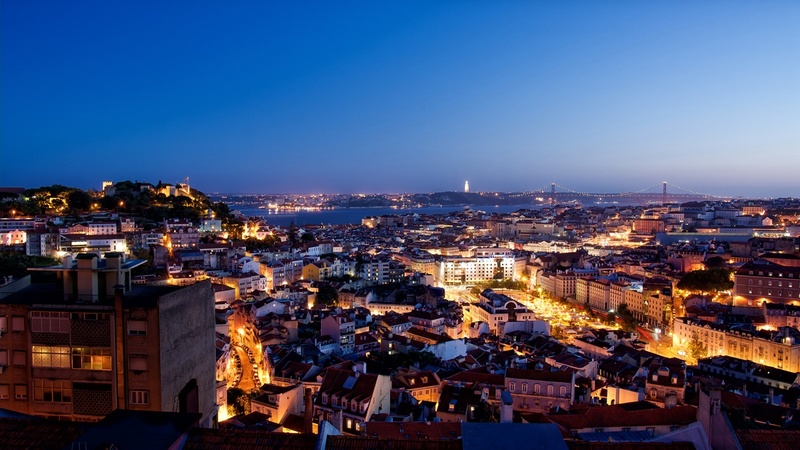 This is Lisbon’s liveliest nighttime neighborhood. The colorful facades and fences, covered in graffiti, are camouflage for numerous restaurants, serving local and international food, Fado houses, bars, and alternative shops, which remain open to visitors until late at night. 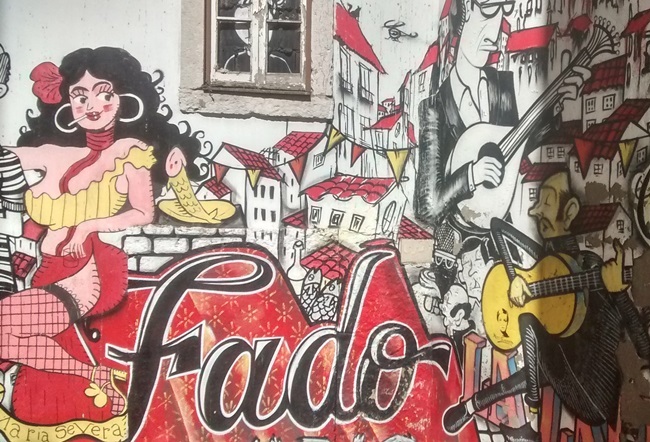 This is the oldest Fado house in Bairro Alto. Here you won’t simply hear the music, you will experience it. The docks underneath the bridge 25th of April, stretch through the Alcantara neighborhood, from Baixa to Belem. This is one of the most relaxing places to enjoy a late afternoon drink, while in the evening the docks become cheerful and crowded. Abandoned warehouses, with a view of the yacht port, have been transformed into cosmopolitan bars, clubs, and restaurants for every taste. If you prefer leisurely walks, then this can be your starting point to the landmarks of Belem. Getting there takes about 30 minutes by foot, through the lush meadows around the river. 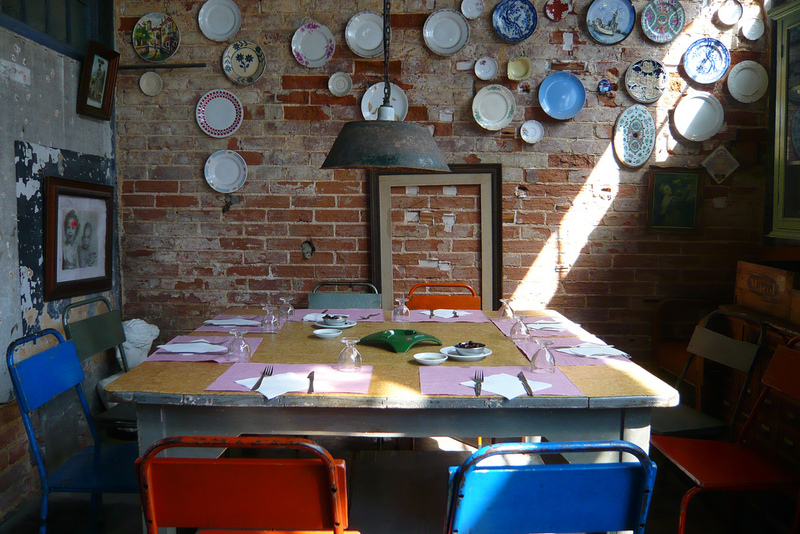 LX Factory in Alcantara district is a chain of boutiques, galleries, and restaurants housed in old factory premises. This urban fragment was kept secret for years but is now available for fashion, marketing, cultural and many other events and exhibitions. Perfect for a cup of coffee in creative surroundings. I`m staring to think that 4 days in Lisbon won`t be enough… Loved the tips, that`s the kind of special content that is not easy to find! Thanks for sharing!! !